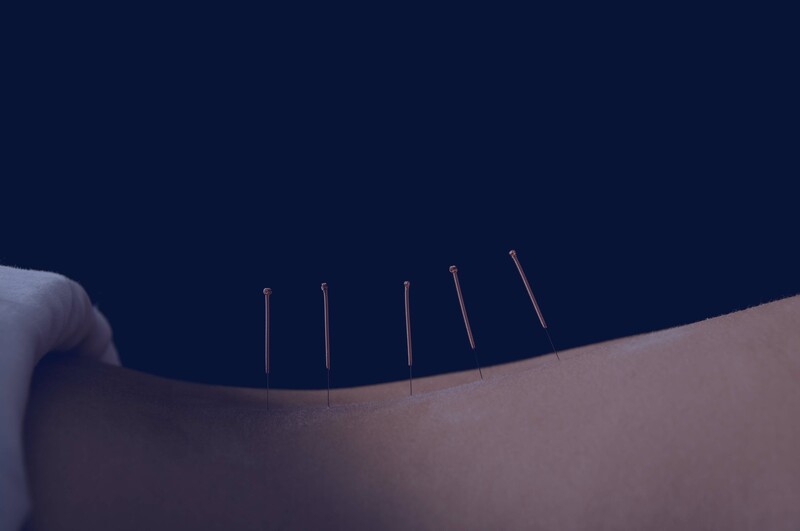 Recent criticisms concerning the effectiveness of acupuncture have focused on the ability of sham acupuncture to produce clinical results. However, MRI studies show that true acupuncture produces clinical results by different cortical mechanisms than sham acupuncture. 1a. Brain encoding of acupuncture sensation – coupling on-line rating with fMRI. V. Napadow, R.P. Dhond, J. Kim, L. LaCount, M. Vangel, R.E. Harris, N. Kettner, K. Park, F. Pfab. Neuroimage (2009) 47: 1055–65. 1b. Florian Pfab, MD, PhD, Visiting Associate Professor, Dept. of Radiology, Massachusetts General Hospital, Harvard Medical School, Charlestown, Massachusetts. 1c. Deutsche Zeitschrift für Akupunktur. Volume 54, Issue 3, 2011, Pages 32-33. 2. Contie, Defibaugh, Ewsichek, Latham and Wein. 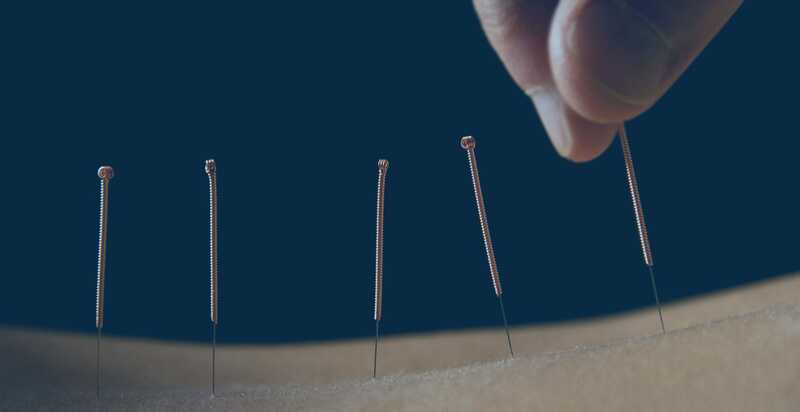 Understanding Acupuncture Time To Try It? NIH News in Health. February 2011.